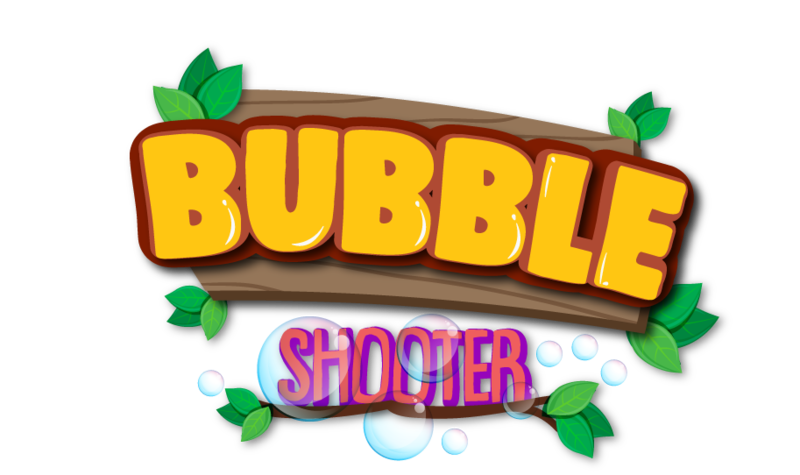 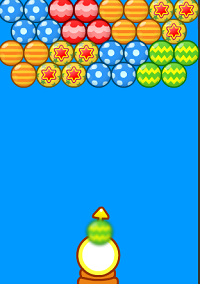 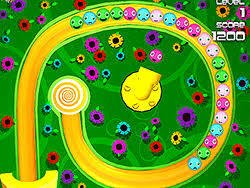 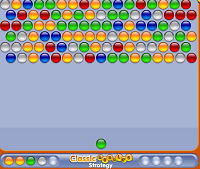 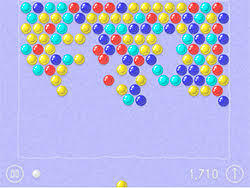 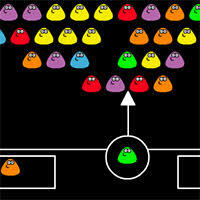 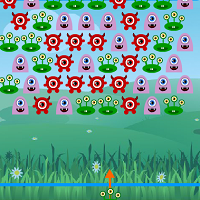 Bubble Zoobies is an online game that you can play on Bubble-shooter.co for free. 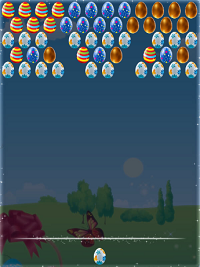 All of these adorable bunnies and other animals are trapped in magical bubbles! 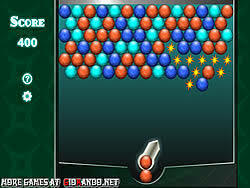 Can you bust them loose? 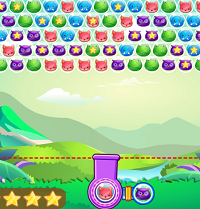 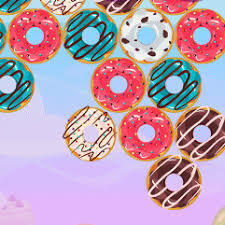 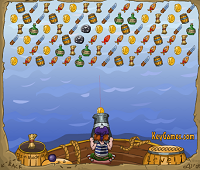 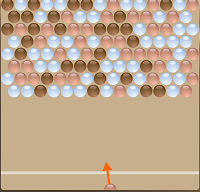 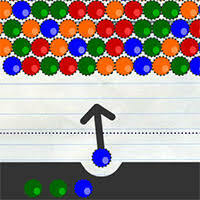 Use the cannon to help them escape in this cute bubble shooter game.